From now until 2/19, DWR is offering 15% off on all bedroom collections, Sonno mattresses and Sonno pillows. Additionally, you can enjoy free standard shipping on the Matera Collection and all bedroom case goods. If you are looking for a comprehensive list of all the free songs available for download on the Amazon MP3 music store, here is your link: http://shopperism.com/amazon/mp3/free. 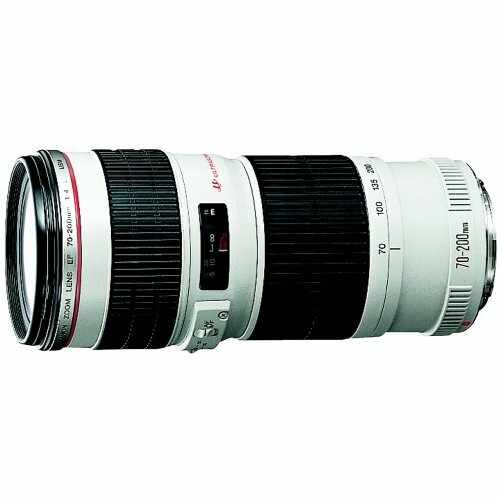 From now until February 17th, Amazon is offering instant discounts on select Canon SLR lenses and flash. You can view the entire list here. 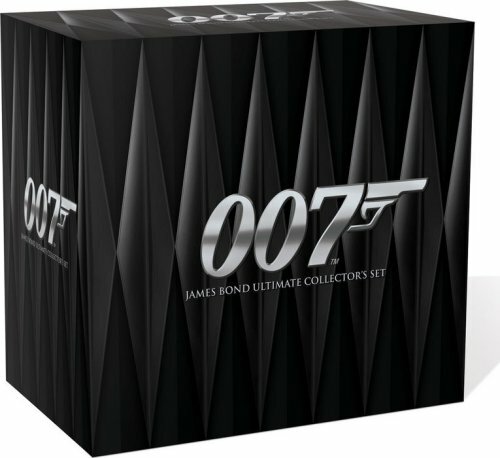 Amazon has come up with a great discount for all us James Bond fans. You can now buy the entire movie collection, that’s all 21 movies, for $109.99! A mere $179.99 off the original price! That’s a grand total of 42 DVDs including all the movies and all the great specials. 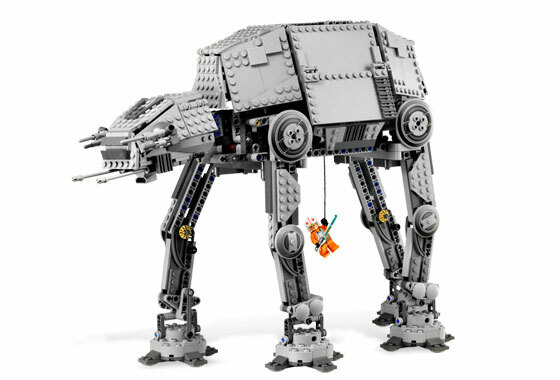 Having previously watched all the movies (and all the DVD specials) we know that this set is alot of fun. Hurry because we don’t know how long this deal will last. 15% Instant Savings on Western Digital 160GB Passport Portable Hard Drive. 10% Instant Savings on Western Digital 500GB My Book Premium External Hard Drive. 20% Instant Savings on Sandisk 4GB Cruzer Micro U3 USB Flash Drive. 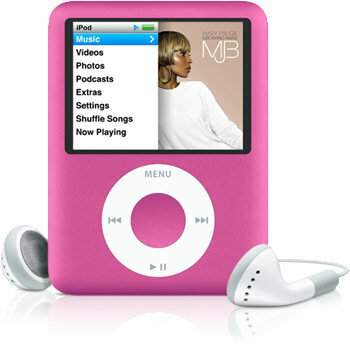 Expires 12/12/2007 11:00 PM CT.
40% off Creative 2GB Mp3 Player DUO PACK with skins in red & black. To redeem, click here and use coupon code 9561HH8B433DD? The Sports Authority is offering 15% Off orders Over $175 (some exclusions apply) and free Shipping on all orders over $99, NFL jerseys, select basketball systems select fitness equipment, and footwear orders over $19.99. 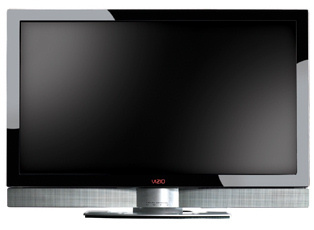 Great coupons from Dell on its excellent 24″ flat panel monitor (15% off), other smaller monitors, and several VIZIO LCD HDTV. Buy now because each of these coupons expires the earlier of 12/7 at 11:00 PM CT or 150 redemptions. To redeem, click here and use coupon code FW5FC5FZPT5Q9? To redeem, click here and use coupon code ?P8LVM4N4Q$84? 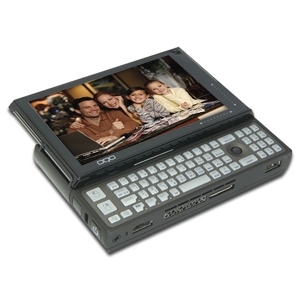 As part of its “Pink Friday” sale, TigerDirect is offering the hot OQO Model 02 UMPC for only $1,069.99. Normally $1,849.99, the OQO Model O2 is a small wireless handheld PC running Windows XP Pro with 1GB SRAM and a 60GB hard drive.